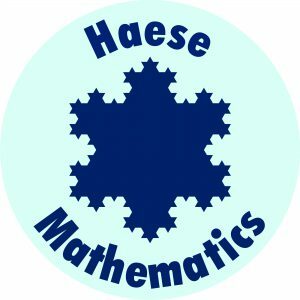 Maths specialist, Haese Mathematics, has been added to our large suite of digital resources. Schools can access both the printed and interactive digital IB (International Baccalaureate) titles and Australian Curriculum titles that Haese Mathematics publishes, through Campion Education. Haese Mathematics are committed to producing the best possible resources for mathematics education in schools and were awarded the 2017 Business SA Export Award for Education and Training. Learn more about the range of digital services we offer schools.